Our manual UK local citation building services help in claiming your business listing at most places, We are reasonably priced, accurate, and can get your citations built at fast or slow according to your needs. Please Note: This is a local UK citation submission service only. We charge for submissions in these packages. Please Note: This is 100% guaranteed local business listing and we charge for approved business citations only. We will share complete report once the order is completed. We manually claim your unclaimed listing by contacting directory/ yellow pages owner’s via phone or email. Expert auditors will do local citation audit and help in correction / modification of your existing citation with accurate particulars. Local Listing submission services help local search engines and new customers to find your business online. Our citation building specialists will manually manage your existing citations by correcting, modifying and updating. We do correction and modification in your existing business listing on local business directories and yellow pages. We provide services to many SEO agencies in UK as outsourcing citation building services partner to save cost and share our expertise. Local citation is tedious and time consuming work. Our team has saved countless hours by letting the localcitation.co.uk doing local business citation work for us. We outsourced our local business citation work to localcitation.co.uk and saved lot of man hours which we further invested for scaling our SEO agency. Citations are a key factor in local search rankings and we were missing it from long time. The localcitation.co.uk experts talked for more than one hour on phone and made us understood why we must get there services and how it will improve search engine ranking and traffic and they did it. Congrats to all team member. I am a team member of SEO agency and citation company work has really saved my lot of time, money and energy. We wish them success in future. We’ll Search, fix, and Improve your listings on the most important & valuable local citation sites. Order Citation Cleanup Services Now! Why We Are Perfect Citation Building Agency? We do manual submissions by Hands to ensure 100% correctness in your business location information. We have more than 700 primary and secondary citation sources including London, Scotland,Wales and Northern Ireland. We handle your submission, update and modification at top citation sources like Google+ ,Yell and more. We have team of citation building professionals and streamlined processes to ensure your citations to be completed in two weeks with accuracy and consistency. Citations building is manual and time consuming process but our more than 5 years expertise taught us tricks of trade to complete projects in time. We’ll create a detailed report containing citation urls, details, login information, status and login information. We create it manually after complete quality check. We will get you the most of UK local citation manually with accuracy, did our job faster & with few problems/mistakes. We are affordable. We have a team of expert professionals dedicated to UK citations. Our in house team of expert professionals dedicated to citations helps in submitting,managing and improving your company listings across web including Google, Apple Maps, Bing, Facebook, Yahoo and Yelp. What Is UK Local Citation? We understand that if your business is located in any part of United Kingdom you will be benefited from SEO and traffic prospective only if we get you mentioned in UK local pages. 100% UK citation sources. Will your local citation building services take care of all of our duplicate, incorrect, outdated, or fake information that should be removed? This depends upon what kind of services you are opting for. In citation submission services, we just do the local business listing or mention services. In citation audit and cleanup services, we do offer removal of duplicate, fake, outdated listing and modify the listing with correct business information if needed. Can you help businesses outside UK? 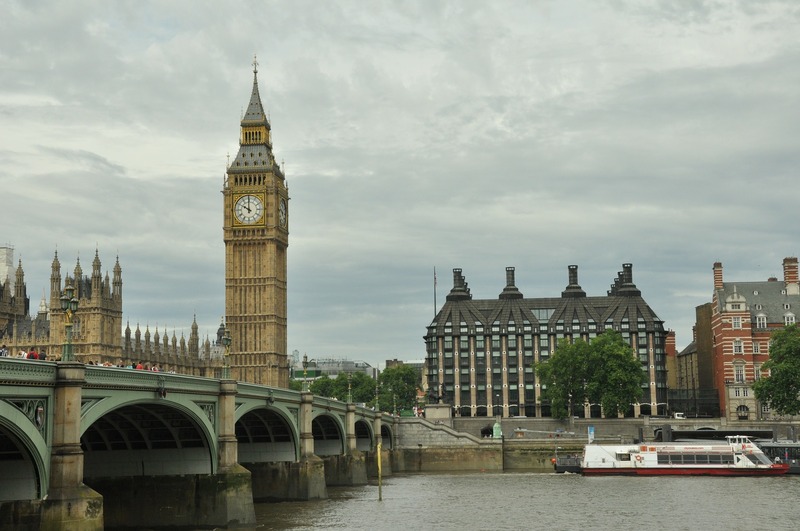 Our team located in London only does UK business citation services. However our own division in New York, United States can help you. Please contact us. How does Local Citation UK handle removal or update of already existing citations/ listings? Local Citation UK professional experts handle this with many ways like claiming and deleting the listing, submission of removal or update request via contact form of listing and citation websites and by giving evidences for duplicate listing to email site editors. Can I buy more citations for an already existing campaign of local citations? Yes you can, on your request we can get you more citations for an on-going campaign of local citation of your business. Why is Local SEO important for small businesses these days? Small business owners who would like to explore more work opportunities on the Internet should go for local SEO and Local Citation building is one of the major Local SEO Services. What are the main essential SEO techniques and methods? Where does your list of citation sites come from? At Local Citation, our professionals are working hard to maintain a huge database of sources, and choose top quality citation sites that appear the most frequently and have good popularity. Where is the Citation Building Service supported by your team? 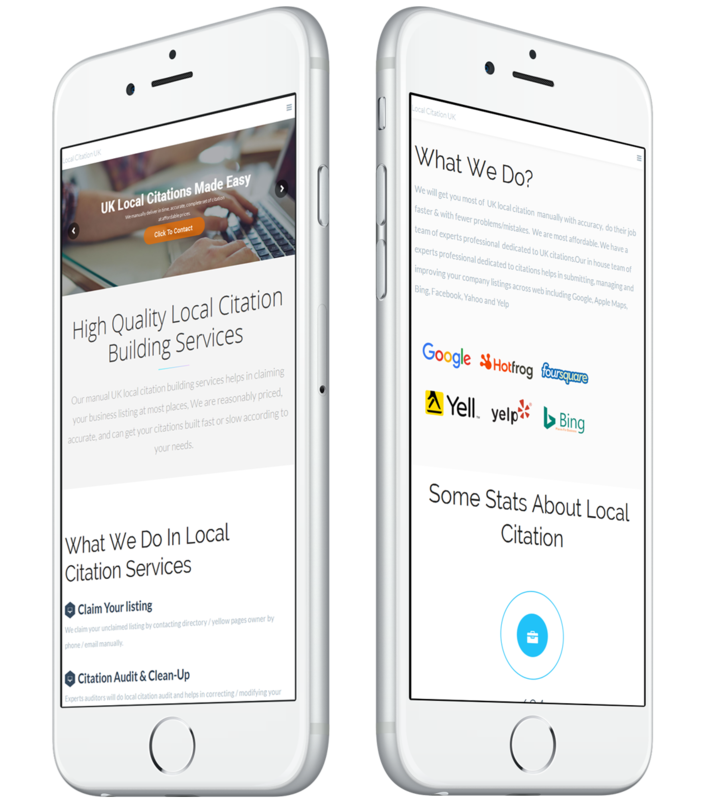 The Local Citation Building team is now building citations in every country in the world. In United Kingdom, we have been covering England, Scotland, Northern Ireland and Wales. We are doing citations submissions for the standard regional divisions of England which are: The South East covering the Greater London Metropolitan Area, East Anglia including Cambridge, The South West includes Cornwall, West Midlands, East Midlands, The North West, Yorkshire and Humberside, The North and Wales. Is your team covering all Counties available in the United Kingdom? Aberdeenshire, Anglesey, Angus, Antrim, Argyll, Armagh, Ayrshire, Banffshire, Bedfordshire, Berkshire, Berwickshire, Brecknockshire, Buckinghamshire, Buteshire, Caernarfonshire, Caithness, Cambridgeshire, Cardiganshire, Carmarthenshire, Cheshire, Clackmannanshire, Cornwall, Cromartyshire, Cumberland, Denbighshire, Derbyshire, Devon, Dorset, Down, Dumbartonshire, Dumfriesshire, Durham, East Lothian, Fermanagh, Fife, Flintshire, Glamorgan, Gloucestershire, Hampshire, Herefordshire, Hertfordshire, Huntingdonshire, Inverness-shire, Kent, Kincardineshire, Kirkcudbrightshire, Lanarkshire, Lancashire, Leicestershire, Lincolnshire, Londonderry, Merionethshire, Middlesex, Midlothian, Monmouthshire, Montgomeryshire, Morayshire, Nairnshire, Norfolk, Northamptonshire, Northumberland, Nottinghamshire, Orkney, Oxfordshire, Peeblesshire, Pembrokeshire, Perthshire, Radnorshire, Renfrewshire, Ross-shire, Roxburghshire, Rutland, Selkirkshire, Shetland, Shropshire, Somerset, Staffordshire, Stirlingshire, Suffolk, Sudbury, Surrey, Sussex, Sutherland, Tyrone, Warwickshire, West Lothian (Linlithgowshire), Westmorland, Windermere, Wigtownshire, Wiltshire, Worcestershire, Yorkshire.